Barnsley Sixth Form College students have paid a visit to the UK Parliament and the Supreme Court in Westminster as part of their studies. 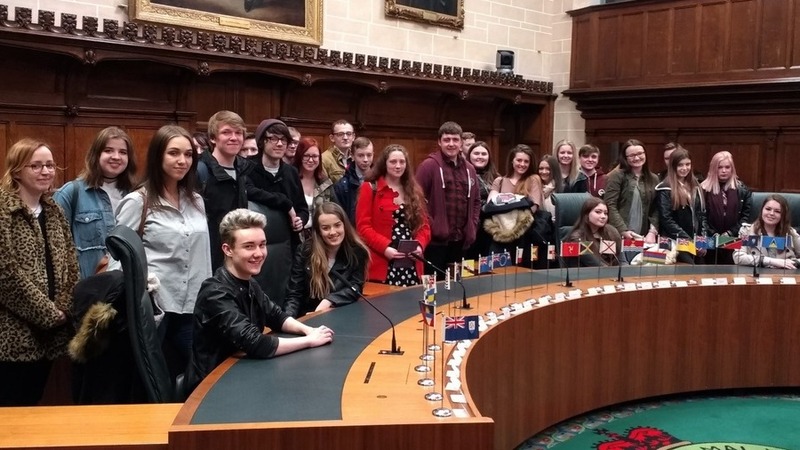 The visit enabled the Citizenship and Politics students to further their understanding of the topics they study in relation to the UK constitution, learn where power lies in the country and discover more about the importance of becoming a political participant in democracy. In the Supreme Court the students looked at the exhibition about the court, around the courtrooms and were thrilled to be in the heart of the country’s legislative and legal centre. A visit to 10 Downing Street followed, allowing the group a photo opportunity, before they embarked on a tour around Parliament and observed debates in the Houses of Commons and Lords. Some students saw the Opposition Leader Jeremy Corbyn and Shadow Chancellor of the Exchequer John McDonnell in action during the House of Commons debate. The group also took part in an interactive workshop in the Parliament Education Centre on democracy and participation before meeting Barnsley Central MP Dan Jarvis, who answered questions about getting into politics, the future of the Labour party and democracy within the House of Lords. 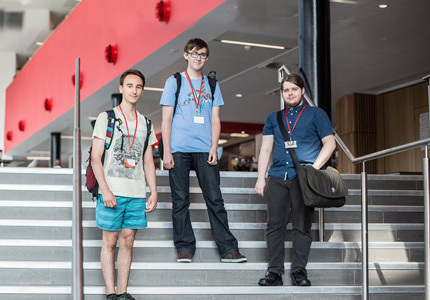 Find out more about our A Level Government and Politics course.